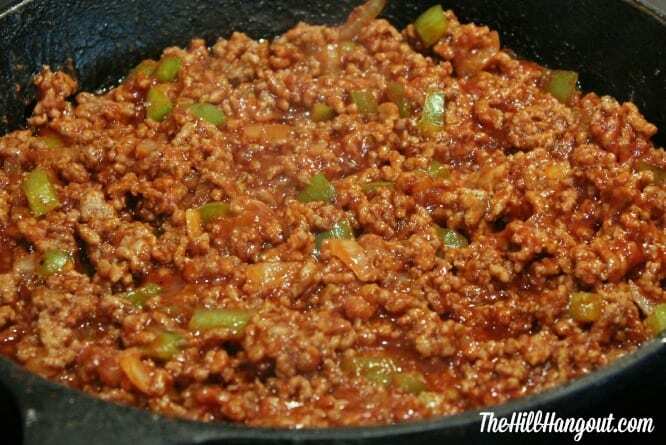 Sloppy Joes. They were once a little like Rodney Dangerfield. 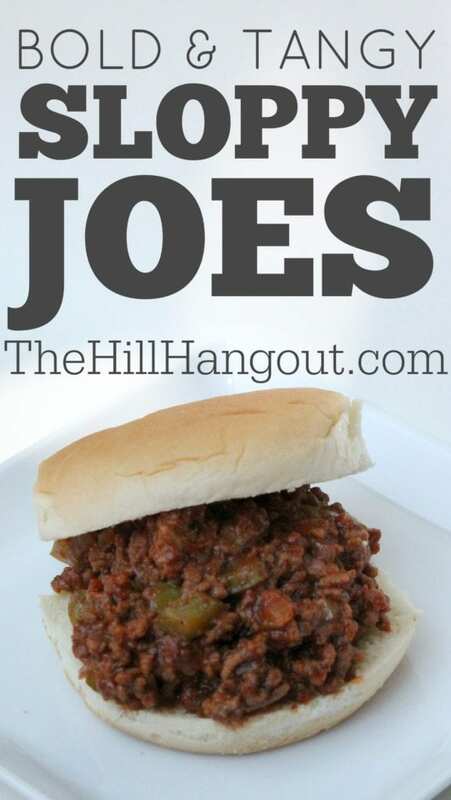 In a world of gourmet burgers fancy-pants grilled cheeses, the blue-collar Sloppy Joe didn’t get any respect. Once hailed as lunchroom fare, the Sloppy Joe has made major strides in the last few years to find its place at the American dinner table. Thanks in large part to some fabulous cooks who took the meat and Manwich combo to a new HOMEMADE level, Sloppy Joes are now a favorite comfort food in many families, including my own. 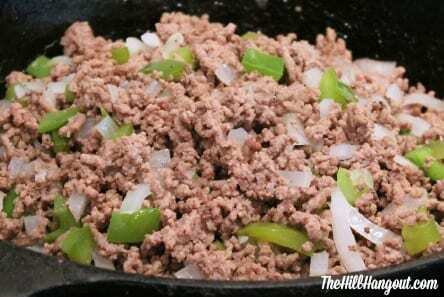 To make Sloppy Joes, first start with about two pounds of ground beef. Brown it, and then drain it to remove all the fat. In the same pan, sautee a diced onion and a diced bell pepper for about three minutes. Add the beef back to the pan and mix together well with the onions and peppers. Mix it all together rand let it simmer for about 15 minutes. Do yourself a favor and buy a good quality hamburger bun from the bakery at your grocery. They just taste better and make a better sandwich. Y’all dinner doesn’t have to be fancy. Formal or casual, just get your family around the dinner table so you can connect and share in each others joys and struggles. And invite a friend into the mix. It might mean more to them than you can imagine! 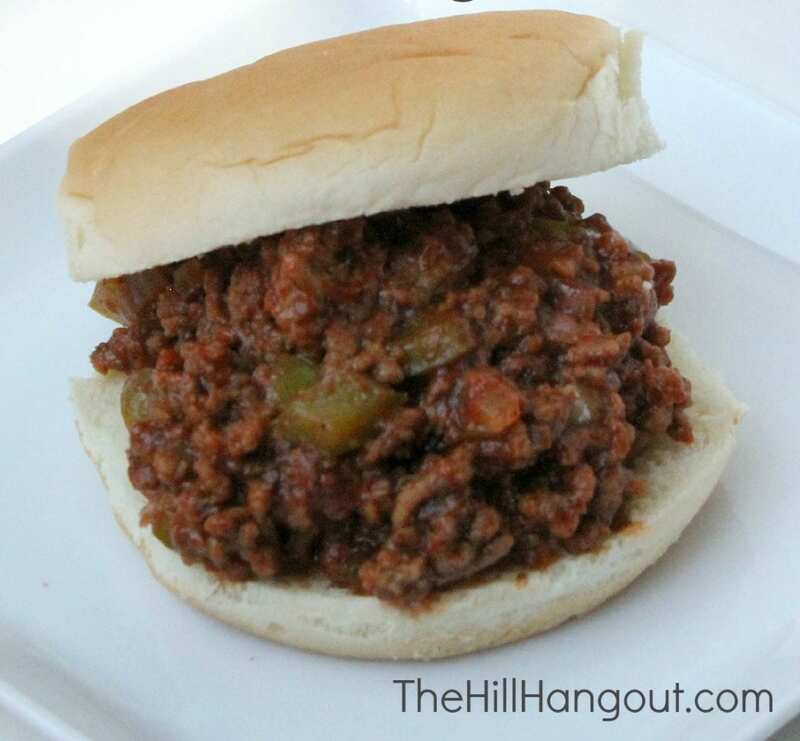 This is NOT your typical lunchroom Sloppy Joe! To the meat and veggie mixture you'll add the rest of the ingredients. Mix well. Let it simmer for about 15 minutes. Serve on good quality hamburger buns. We love Sloppy Joes over at our house too. I love this recipe, sounds delicious. I like that you use mustard in the recipe.